digitize your business with a high degree of certainty. RFID Service – solid and reliable! We develop an IT-strategies for your organization which integrate your existing processes and workflows optimized. Our RFID service offers flexible interfaces for data transfer to suppliers and partners. This and the highest possible automatization with therefore coherent processes are meant to survive in modern industry – that’s our home. To be prepared for a general modernization of the world of business you are well advised to be able to represent as much data, processes and workflows digitally. If optimally implemented, all involved in the supply chain such as partners, suppliers and customers, can soon be participating in the digital process. With our RFID services you can realize it. Collected and available digital data can advance you and your company only if it can be applied purposefully. We create interfaces – between systems within your company as well as global or external systems. Hence right data can be used at the right place at the right time. An organized IT-strategy within your company provides better overviews, thereby saving time and money. Consistent and controlled digitalization gives you deep understanding of operating data easily. Weaknesses and opportunities such as bottle necks or unused resources become visible and can be worked on accordingly. By synergy of digital processes and RFID-Know-How, various operations in your company can be designed smart. Capturing of operating data or object identification in manufacturing processes. 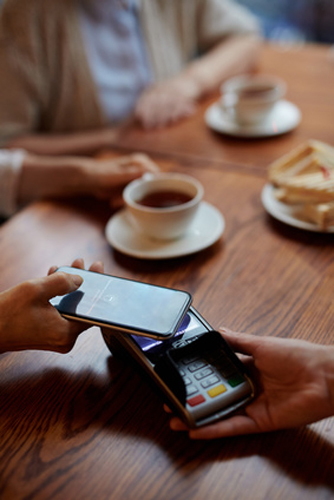 There are plenty of applications for contactless identification in your business. Contact us and let’s find your way into a smart environment together! 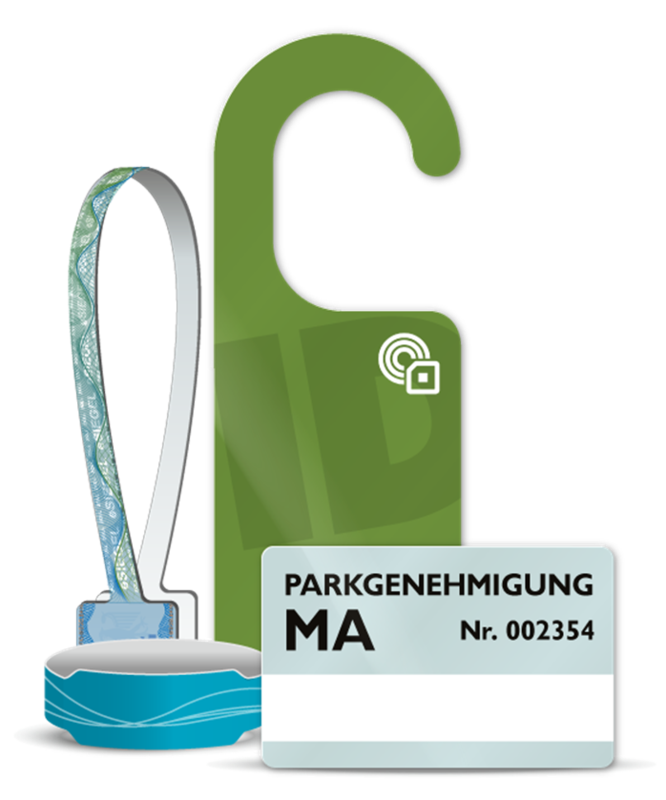 As a specialist for identity management- and badge production systems we find solutions for almost every application. Benefit from our comprehensive and longstanding experience with RFID-NFC technology, multifunctional company badge and digital identity. Efficiency through digitization – Automate processes using digitized data to make the most efficient use of every second.